The team at UK Car Finance are set to take on a group skydive in aid of Dementia UK and raise as much money as possible! On Sunday 19th May 2019, a number of UK Car Finance employees will be taking part in a tandem sky dive on behalf of Dementia UK. The team will raise as much money as possible for the charity before jumping 10,000 feet at the Skydive Academy in Peterlee, Durham. Strapped to a professional instructor, the team will jump at speeds of 120-180mph, descending 5,000ft in around 40 seconds. Dementia UK are a charity in the UK who provide admiral nurses for families affected by dementia. Admiral nurses are trained to help families affected by dementia and provide them with the specific support that they need. When things get challenging or difficult, admiral nurses work alongside people with dementia, and their families: giving them one-to-one support, expert guidance and practical solutions. 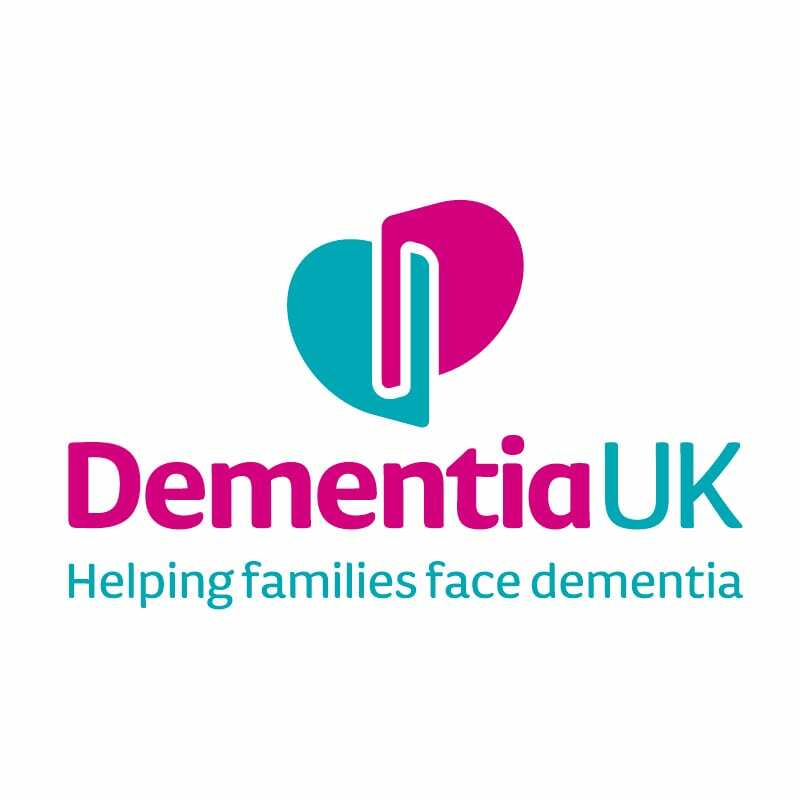 UK Car Finance chose to raise money for Dementia UK as it personally affects members of our teams or people that they know. With over 850,000 people with dementia in the UK, the numbers are also set to rise to over 1 million by 2025. Would you like to help us hit our target? You can sponsor the UK Car Finance team by visiting our Just Giving page. We want to raise as much money as possible and would appreciate any donations no matter how big or small – remember every little helps!